As they say, life comes at you fast. Money. Marriage. Kids. Relationships. Work. We live in a day that is overloaded with information, but not much wisdom. This series focuses on the Bible's leading wisdom on the most pressing issues of life, from effective child-rearing to greater intimacy in marriage, building better relationships to money management. 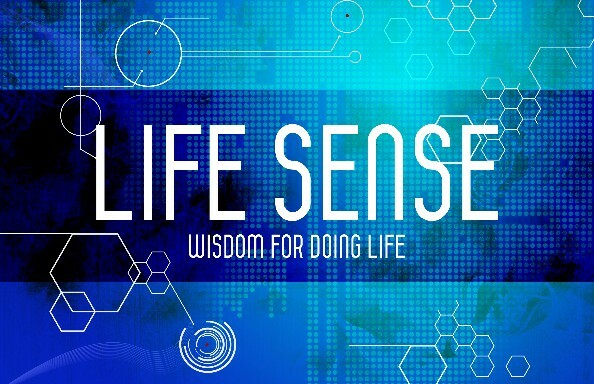 James Emery White explores different "life" topics through the lens of the Bible's book on wisdom - Proverbs.